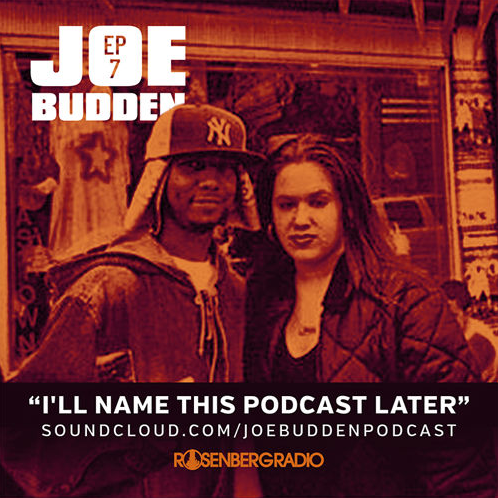 Disclaimer: This is a picture of me and Juelz Santana when I was 15 that I made the mistake of mentioning to Joe during the podcast and here we are. DON’T JUDGE ME! 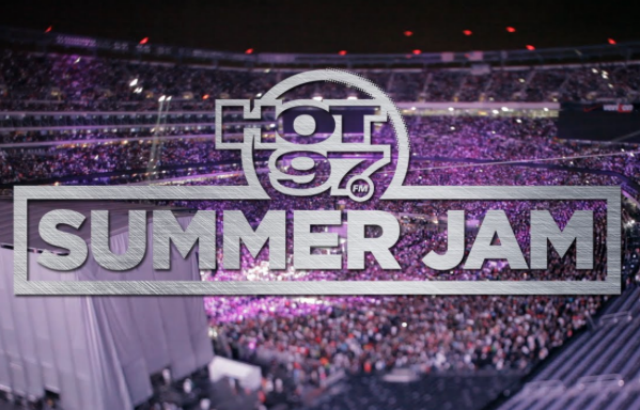 After last week’s childhood redemption; Joe, Marisa and Rory discuss the Summer Jam line up, a weekend full of shots (or lack thereof,) and Jay Z’s new streaming service “TIDAL.” Did Joe close with Alma? Tune in below, and subscribe on iTunes here!